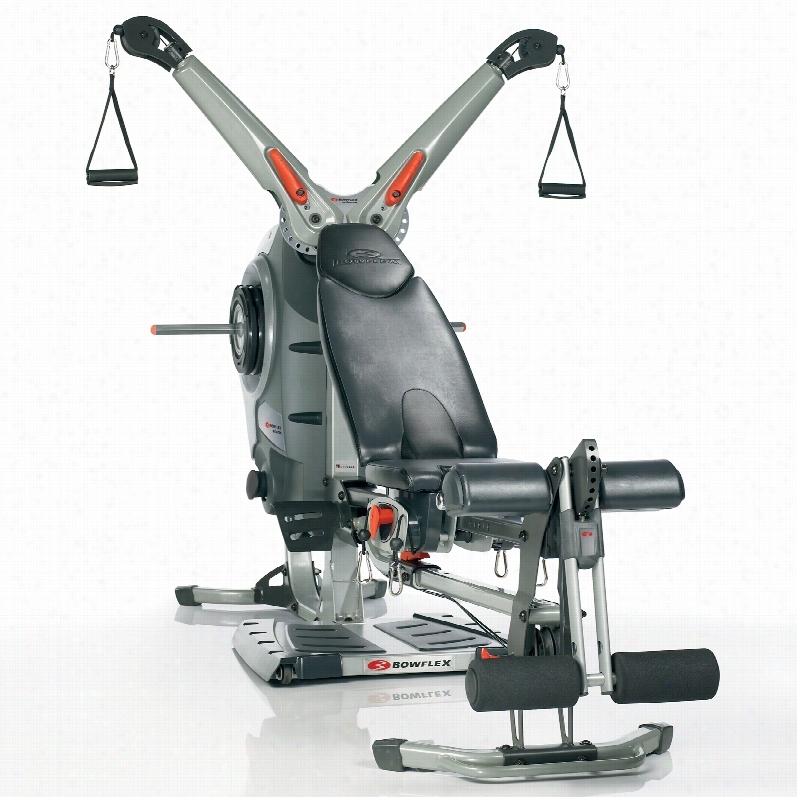 Now you can have your own personal trainer 24/7 in your home with the Bowflex&reg; i-Trainer&#153; software. 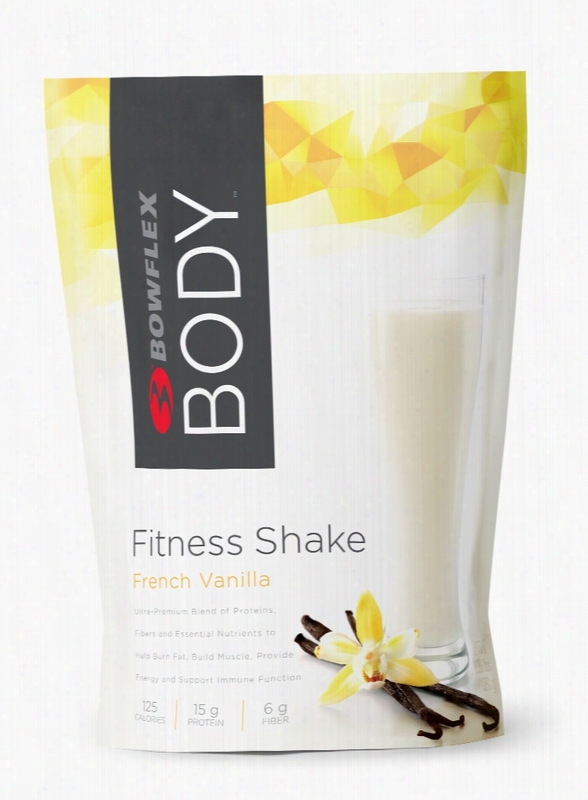 This interactive software was designed specifically for use with your Bowflex&reg; Home Gym, guiding you through each exercise and recording your progress. 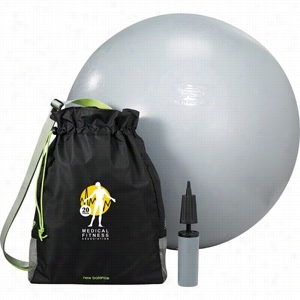 New Balance PVC Free Exercise ball and Fitness Bag. Make Excellent Happen with the New BalanceÂ® Exercise ball and Fitness bag. The New BalanceÂ® Exercise ball is a great tool to improve your core strength. Included in the set is a manual of exercises that can be performed on the ball. The textured surface of the ball assists the balls stability. The exercise ball is PVC and toxin free. 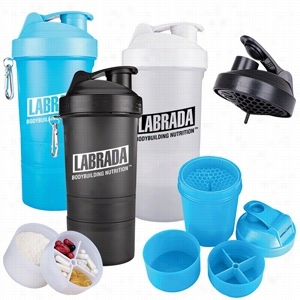 The set features a large fitness bag to carry your ball, pump, exercise manual, and other Essential items needed at the gym. The bag features an adjustable shoulder strap and a pull cinch. Set is PVC Free. Material: Eco Blend. Manufactured By Leeds. 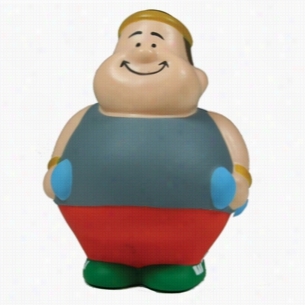 Fitness man shaped stress reliever can help anyone along with the stress of getting in shape! 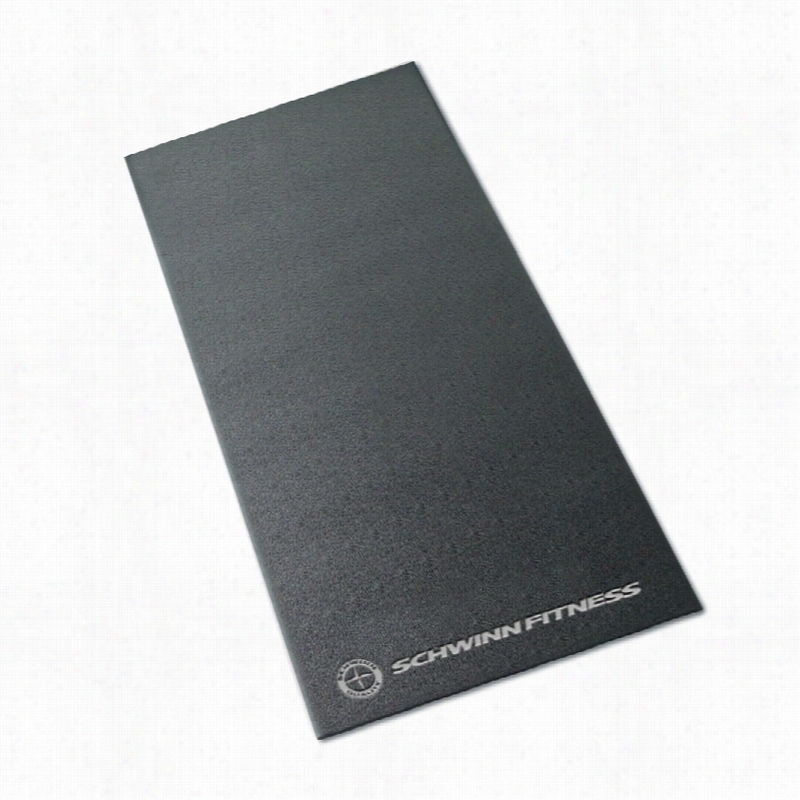 Perfect for promoting gyms, fitness centers, personal trainers, and dieticians! 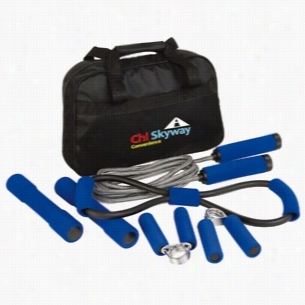 Also, makes a fun Gift to motivate your employees in a corporate wellness program. Due To Their Handcrafted Nature, Stress Ball Sizes, Colors And Textures May Vary. Factory Cannot Guarantee Consistent Imprints Or Pms Matches. Related Search Terms: Stress RelieverProducts are not intended for use by children or pets. They may present a choking hazard to children under 3 years of age. 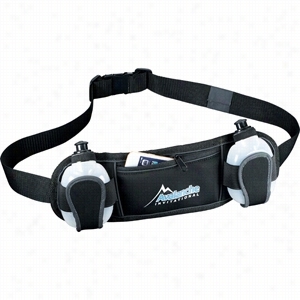 Slazenger Reflective Fitness Hydration Belt. For Fitness and safety outdoors, the Slazenger Reflective Fitness Dual Hydration Belt incorporates black reflective trim that blends in with dark surfaces during the day light and shines a bright white reflection at night. 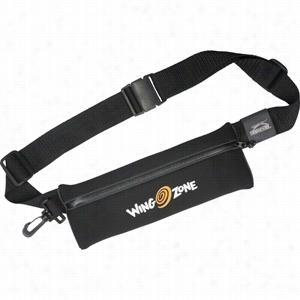 Expandable fitness/running belt includes two 6.8oz squeeze hydration bottles. Front zippered neoprene pocket is perfect for storing your smartphone, iPhone, or valuables while in use. Material: Neoprene. Manufactured By Leeds. Slazenger Reflective Fitness Waist Pack. For Fitness and safety outdoors, the Slazenger Fitness Waist Pack incorporates black reflective trim that blends in with dark surfaces during day light and shines bright white reflection at night. Waterproof zippered front pocket keeps your valuables dry. Swivel snap hook allows for quick access to attach belongings on the go such as a carabineer, Sport towel or key ring. Neoprene zippered pocket sized to hold smartphones, iPhones, Androids. Material: Neoprene. Manufactured By Leeds.